Bronze Casting Welding | EAGLE WELDING SERVICES INC. Recently I welded several Tee Marker Signs at a local Municipal Golf course. Their challenge was they believed the bronze tee marker signs were being stolen. 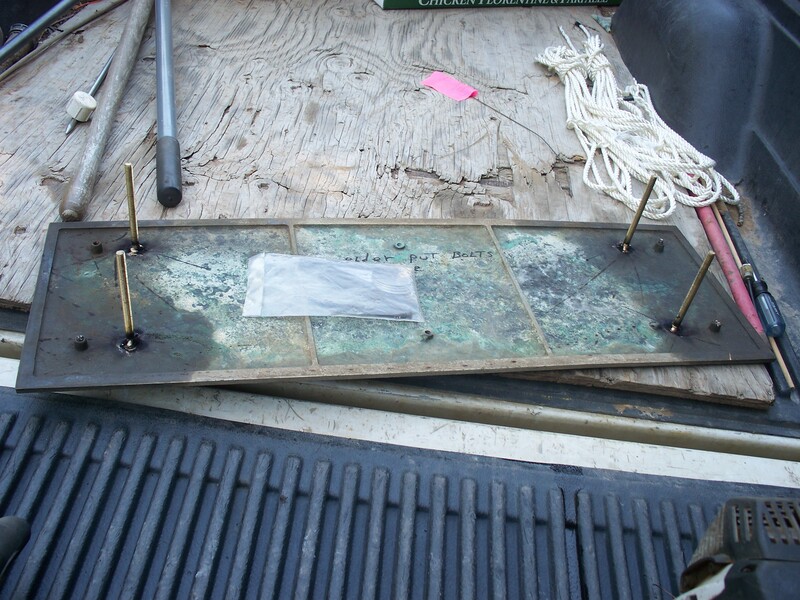 The signs were made from a bronze casting and were very expensive to replace. Bronze cannot be welded with steel welding wire, thankfully I had the appropriate wire. I drove around the course and welded every sign. No, I did not get hit by any golf balls.